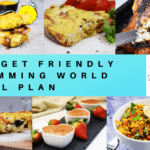 A totally free, seven-day Slimming World Meal Plan including breakfast, lunch and dinner recipes for an ‘on plan’ week to help you achieve your healthy eating goals. 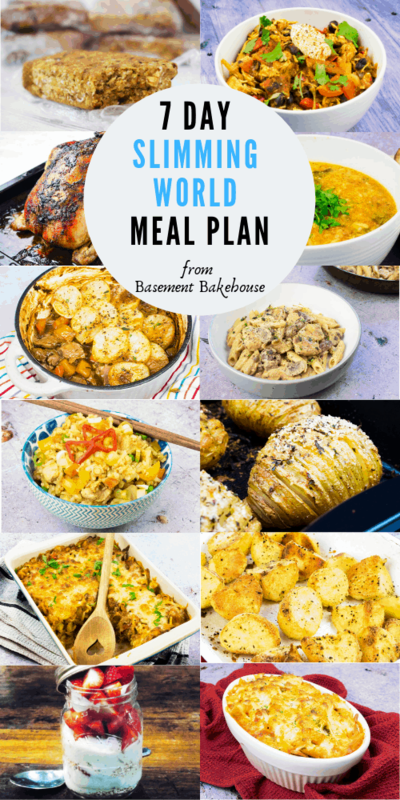 This meal plan is the latest one I’ve put together and is chock full of healthy, Slimming World friendly recipes. I hope these will help you be healthy and happy all week! 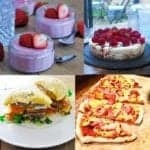 These meals are family friendly, easy to make and don’t need any fancy or difficult ingredients. 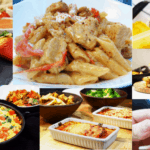 This means that you don’t need to cook separately for you and your family when you’re trying to stick to the Slimming World plan, because who wants to cook multiple meals in one evening right? 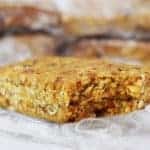 Each day includes at least one breakfast, lunch and a dinner suggestion and I’ve written out the syn and healthy extra information for each day alongside the recipes. 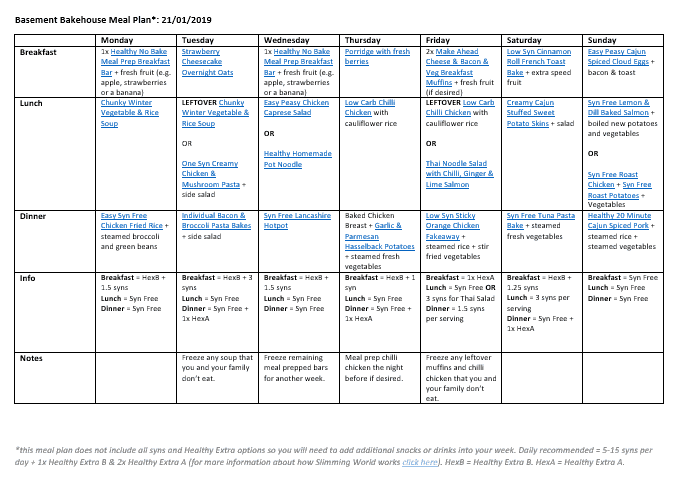 Please note that the meal plan doesn’t include all of the syns or Healthy Extras that you need to use in your day on Slimming World and so you will need to add in additional snacks or drinks to fully fill your day. 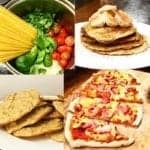 Slimming World recommends that each day includes 5 to 15 syns plus ONE Healthy Extra B portion and TWO Healthy Extra A portions. You can find out more about how Slimming World works here. 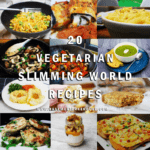 All of the recipes are linked from the PDF. 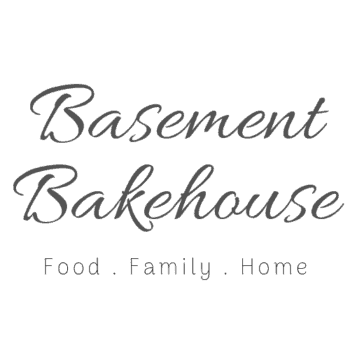 Just click on the hyperlinked name of reach recipe to open it. You can then save or print each recipe individually and build a shopping list to shop from! If you’re planning out your meals and trying to stay healthy, one of the best things you can do is to get yourself a good food diary and tracker! 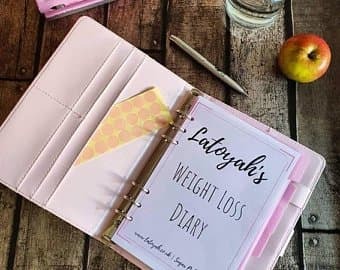 One of my fellow Slimming World bloggers (Latoya over at Sugar Pink Foods) has recently begun selling some gorgeous personalised food diaries. I recently ran a competition to win one over on my Instagram and tonnes of you entered, so I know they’re going to be super popular. You can get your hands on one here. Or you can find loads of great food diaries over on Amazon (affiliate link). 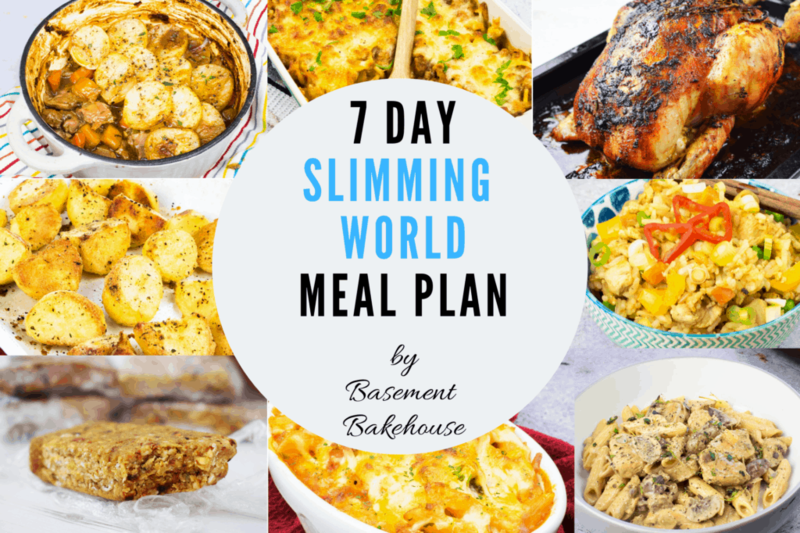 PIN THIS SEVEN DAY SLIMMING WORLD MEAL PLAN FOR LATER!